Epcot stands for Experimental Prototype Community of Tomorrow and was originally going to be a living, working city of the future. the original layout is on the Peoplemover in Magic Kingdom. Disney has a special color called “Go Away Green” that is used to hide doors, etc. 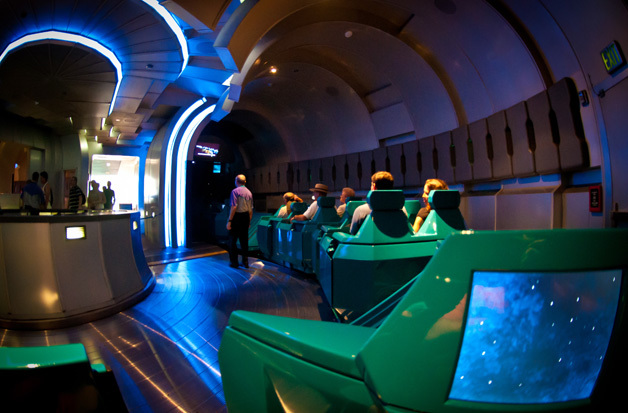 Rock n’ Rollercoaster is a high-speed, well, rollercoaster in the dark that goes from 0 to 57 miles per hour in 2.8 seconds. There is 1 loop and 2 corkscrews, and this ride jerks you around alot. Expedition Everest is a rollercoaster with a top speed of 50 miles per hour, it is partially in the dark, and goes backwards. The Tower of Terror is a dark, free fall ride. If you do not like big drops, this is not your ride. 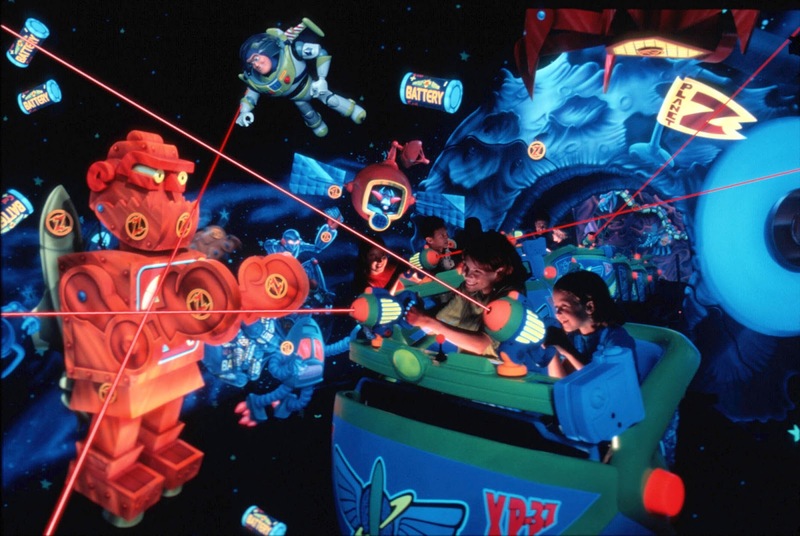 What’s your favorite ride at Disney World and which do you think is the most daring? 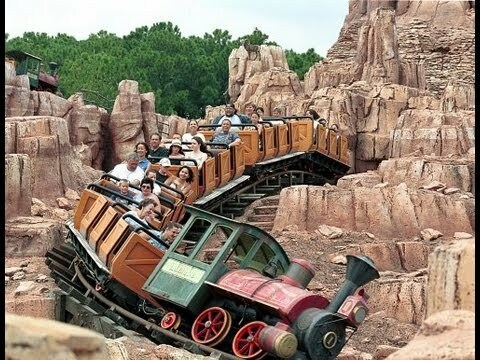 Personally, I love all the rides at Disney and these 3 are a few of my favorites. Alright, I will see you tomorrow for my next post! 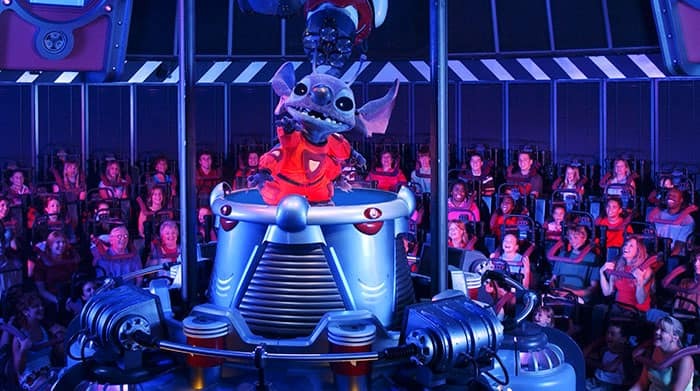 For a while, there have been many rumors saying Stitch’s Great Escape would be moving out, and it’s probably true. The attraction will be open seasonally, and will be open December 17th – January 2nd, but will probably be closing in early 2017. So, what’s going to replace Stitch? Well, there have been rumors saying a Wreck it Ralph attraction will be replacing Stitch, and will open in 2018, because Wreck it Ralph 2 will be coming out then. However, none of this has been confirmed or finalized, so as of now they are just ideas. 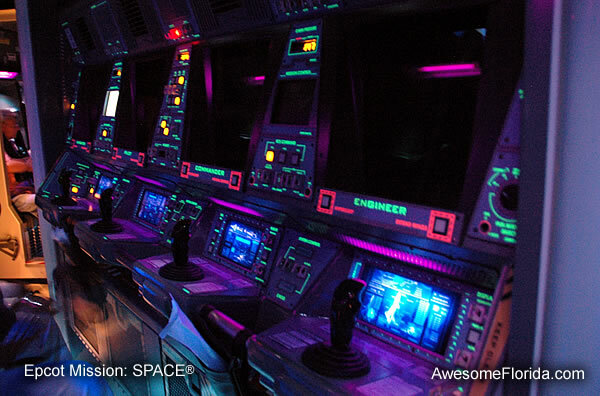 Do you support this idea, and would you be happy to see a Wreck it Ralph attraction in Tomorrowland? 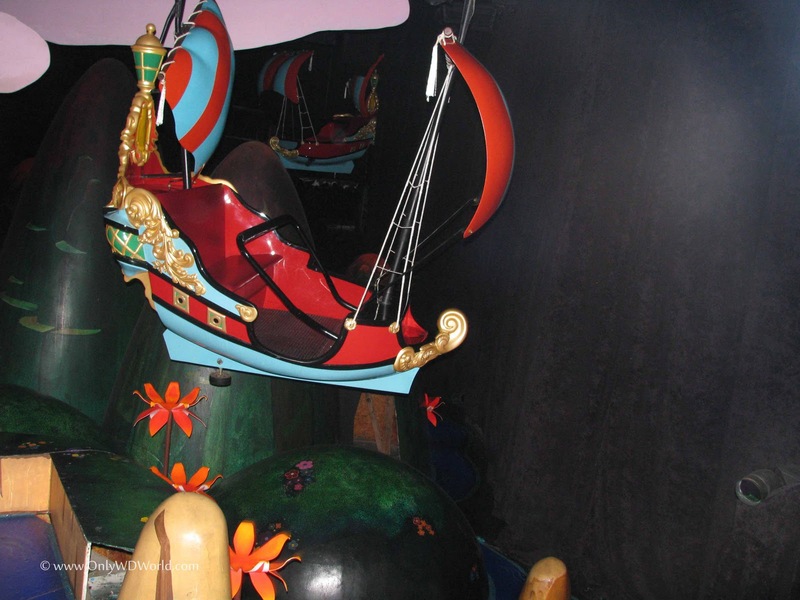 Ever notice there isn’t a lot of gum stuck on rides, trees, waiting areas in Disney? That’s because they don’t sell it on property, just for this reason. 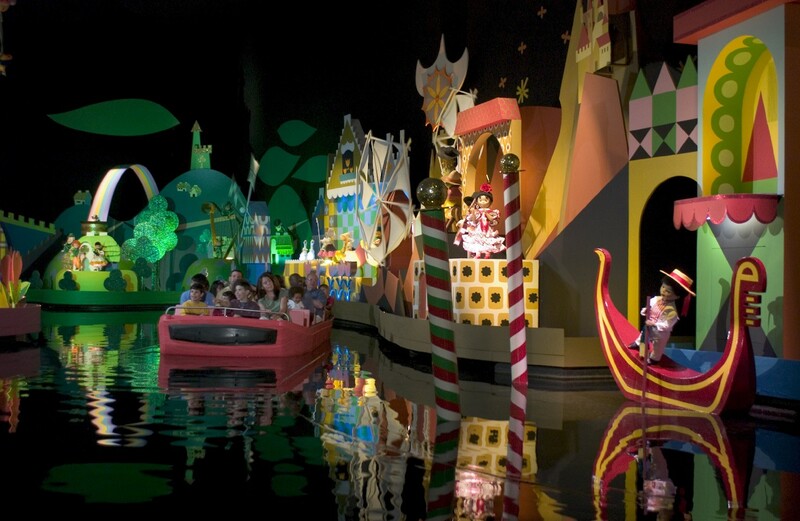 There are more than 20,000 different colors of paint used in Walt Disney World. If you were to wash and dry one load of laundry every day for the next 44 years, you’d clean about as much as the Cast Members at the Disney World Laundry do in a single DAY! Check out this adorable video! 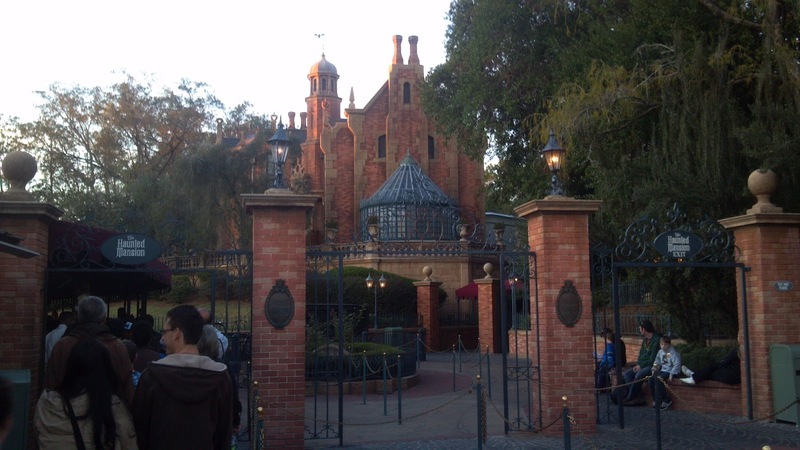 Choose the fastpass you want, and you can go in the fastpass line of the ride that you chose. Well, that just about wraps thing up. Tune in tomorrow for a new post. See ya later Pal!